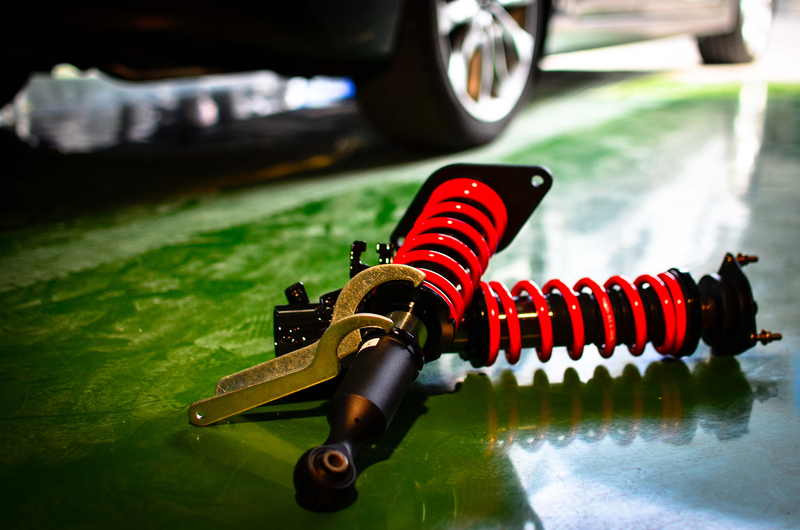 As the best selling of all type, FD’s Street Type coilover is designed for street driving consumer. It has full length adjustment allowing a low ride height. Possessing bigger space of oil than other coilover brand, FD’s design providing consumer best sense of ride and enhancing the handling of vehicles. Consumers can according to their own preferences adjust the 16 levels rebound adjustment to the most suitable setting for their car.